The Cascadia Association Football Federation (CAFF) is excited to confirm that they are sending a Cascadia team to London May 29th-June 10th. Their goal is to field a Cascadia Football team with a coach and equal number of players from Oregon, British Columbia, and Washington, with several players at large – and you can join us to make this dream come true! As part of the fun, different areas and supporters in BC, OR, WA are working to directly sponsor players from those areas. If you are a football fan, we would love if you see if your team or supporter group might be interested in sponsoring a ticket to make sure you are well represented. If you are a player or coach, don’t hesitate to reach out. While players who can pay their own way would be wonderful 100% of our fundraising is geared towards subsiding and providing scholarships for player airfare for those who wouldn’t be able to otherwise make it. If you are a supporter, and would like to travel with the team via our bulk rate – please contact us. Share the word with friends and family! Share the news on social media, or if you blog – think about writing an article. If you manage an email list – think about sharing on newsletter updates. Become a Community Ambassador – We are looking for 10 people to become community ambassadors and take the pledge to find businesses or fund raise to sponsor 1 plane ticket. Become a Community Sponsor – We are working to fund our team through the contributions entirely from Supporter groups, Football Fans, Clubs and independent local businesses. If you run or manage a business who might like to be a sponsor, or be a partial sponsor with other businesses from your neighborhood or city – please reach out, and we will follow up directly. Join our Leadership team – we are having weekly organizing calls Sundays at 5pm. We are looking for those willing to help 1) fundraise 2) media outreach 3) help us secure players, coaches & equipment. Stand by! 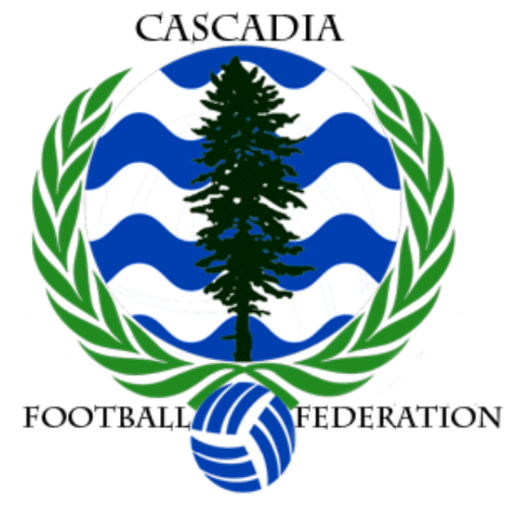 – we will have a crowdfunder for Cascadia KIT and scarf to help fund equipment and gear for the team starting in April. CAFF is an all volunteer effort dreamed up by members of the three supporter groups in 2013, and we are excited to be seeing this vision to completion. This is the first year to have representation from every continent, and by being hosted in London is a huge opportunity soccer supporters around the world.